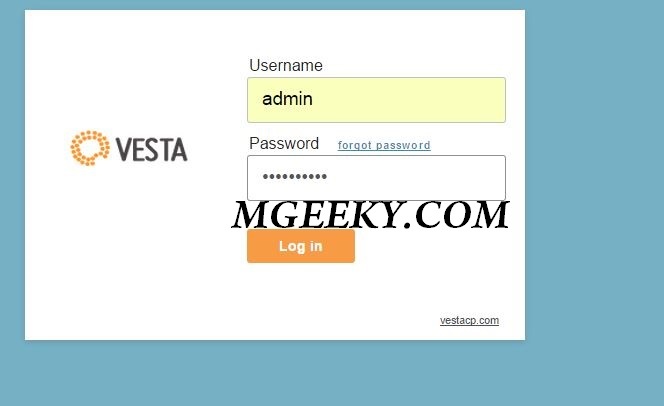 Recently I wrote a step by step guide for How to install Vesta Control Panel in CentOS 6 and How to do basic setup and add a website/domain in Vesta Control Panel. 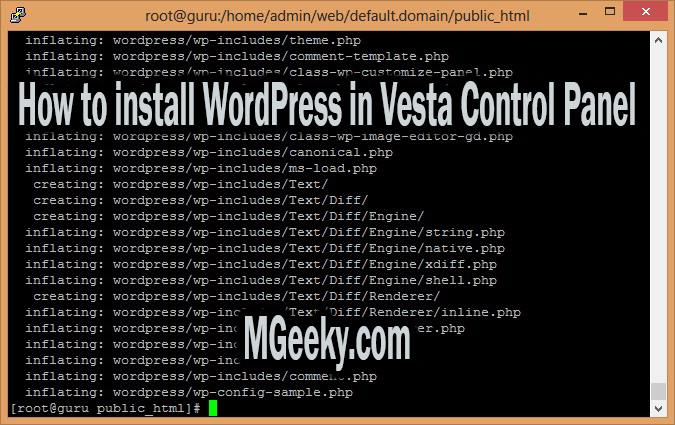 Now I am going to guide you how to install WordPress on VPS with Vesta Control Panel. 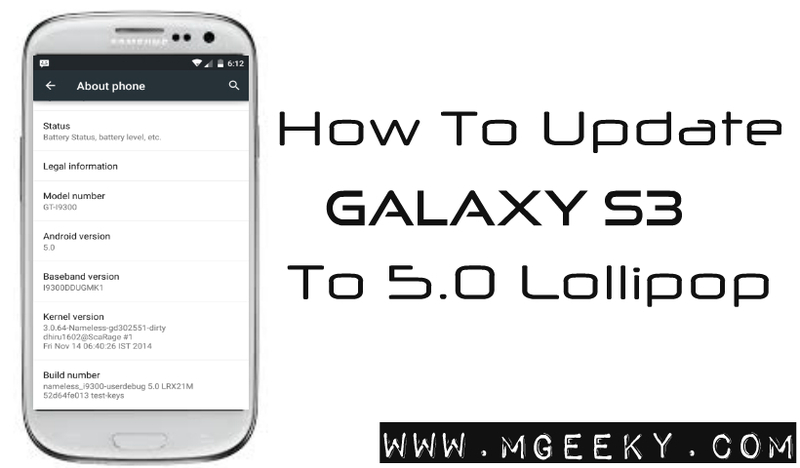 This guide is very easy and short. I personally like Vesta Panel because of its simplicity and snappiness. Although it lacks some of the main features like File Manager, but it is a Good alternative to CPanel. The VPS I am using is running CentOS 6.5 (64-bit) if you are curious. 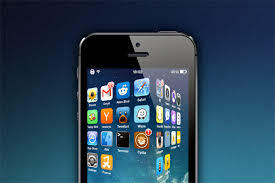 but it should work on all Linux distributions supported by Vesta Control Panel which are CentOS and Debian. 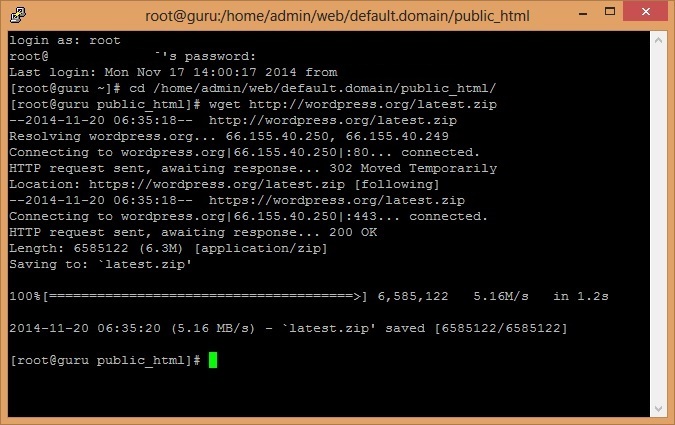 Login to you VPS using SSH/Putty as ‘root’. Install nano installer by executing the following command, If you already have nano editor installed, Skip to next step. 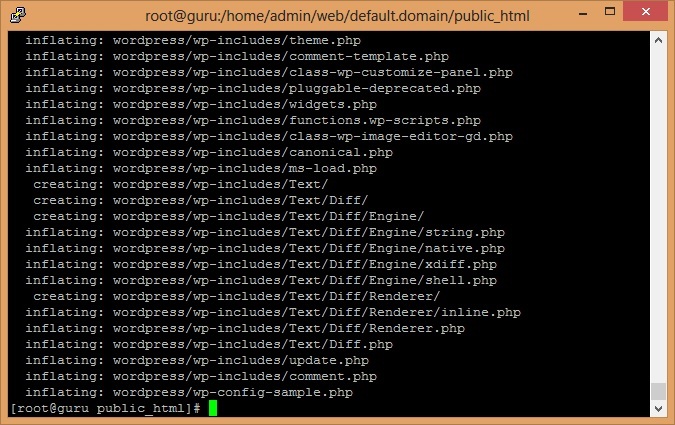 If everything goes well you’ll be there in public_html folder, Just execute the following command and this will download the latest version of WordPress in zip file. 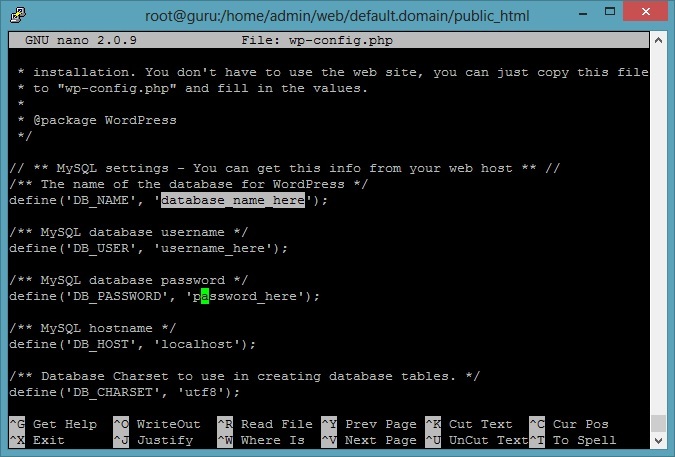 This step is optional, after moving all files from wordpress folder, there would be an empty folder named as “wordpress”. 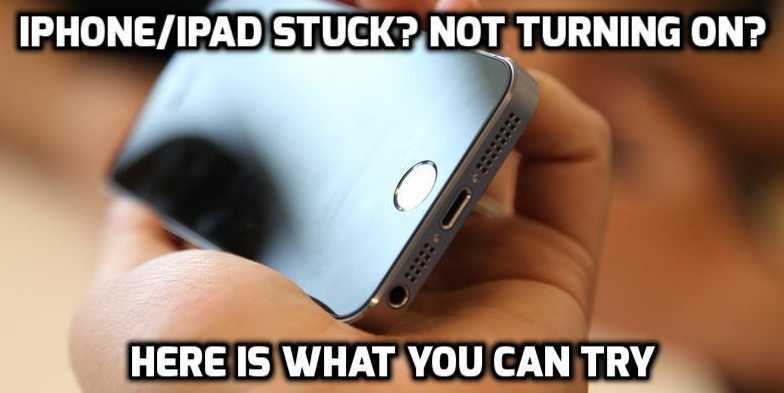 you can leave this foder or remove this by executing the following command. After that press ctrl+o and Exit the editor by pressing Ctrl+x. 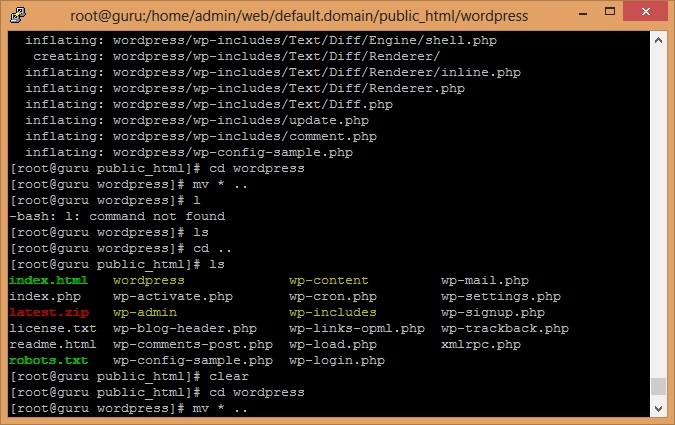 Open your web browser and visit your the domain name and you’ll be greeted by the the basic setup screen of WordPress. 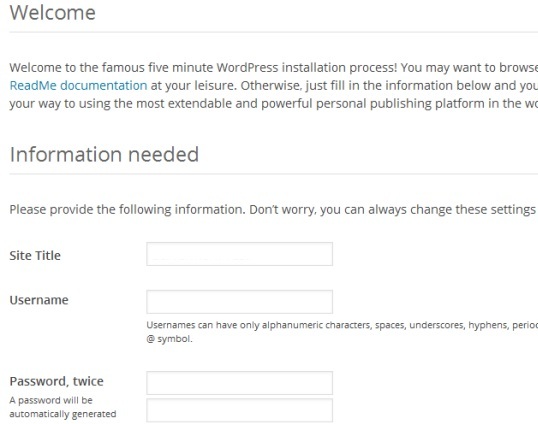 Once done filling the form, You’ll have wordpress install on a VPS running Vesta Control Panel.